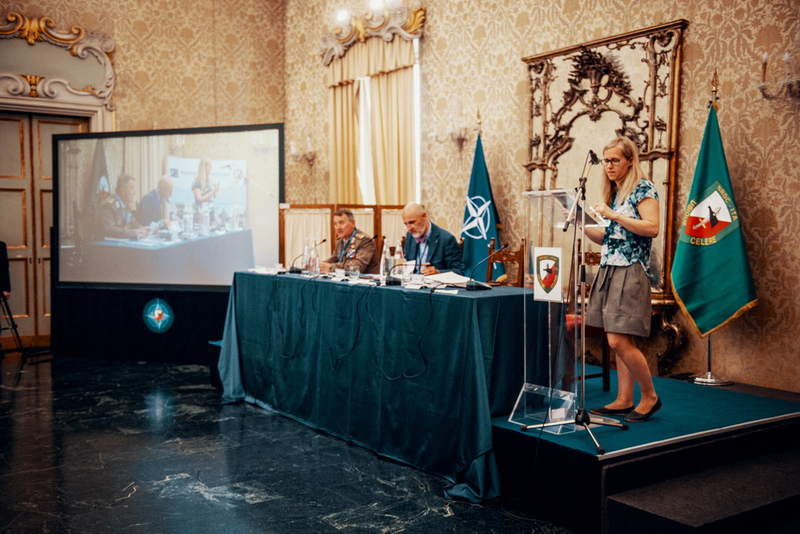 Over 60 experts from accross NATO gathered in the "Cusani Palace", Milan, 19-20 Jun, to participate in a NRDC-ITA organised seminar on “How to operationalize the use of Social Media”. 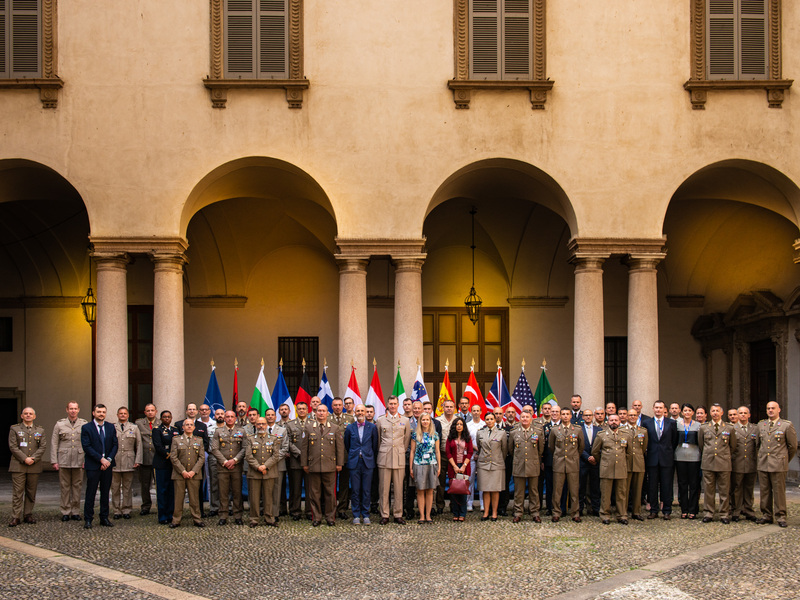 The Influence Division of the NRDC-ITA invited twinned Headquarters, higher and lower commands, as well as civilian participants such as members of academia and comercial public affairs experts, to Milan for a two day seminar, with aim of exchanging ideas and thinking on the operational use of social media. 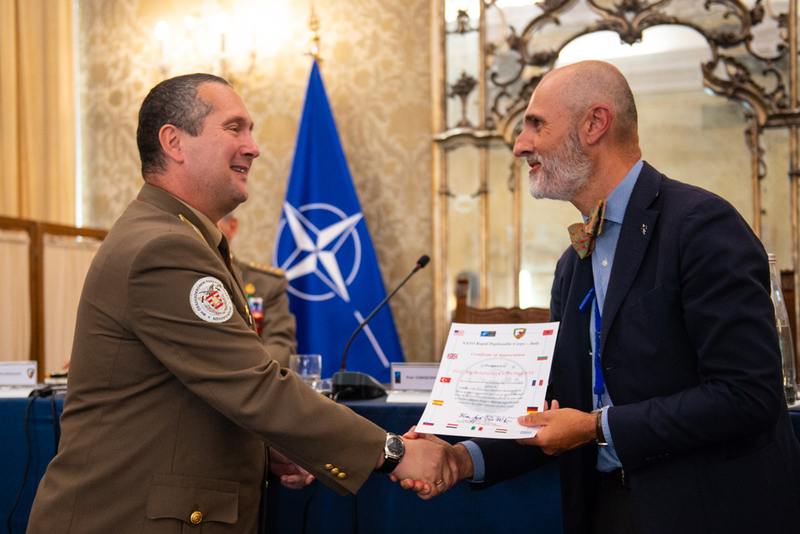 Chaired by Prof. Michelangelo CONOSCENTI, of the University of Turin, the participants from across NATO and national commands spent the two days discussing the military roles for social media for NATO. 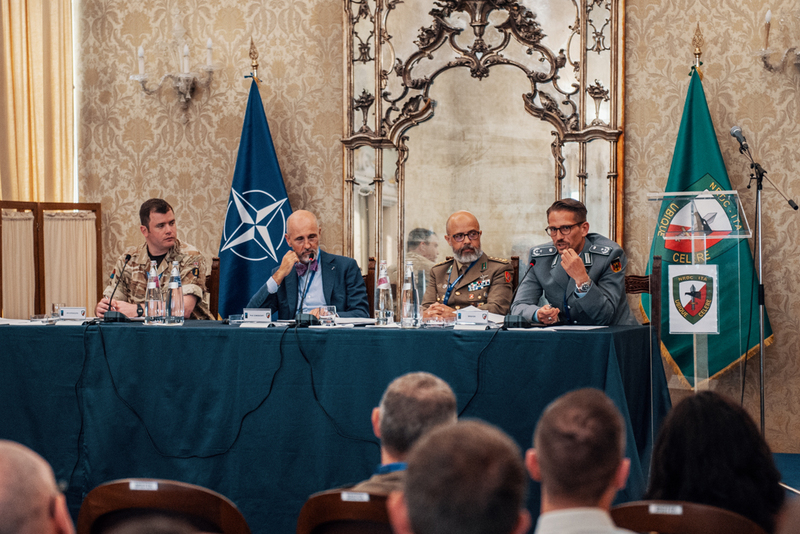 In the contemporary operating environment it is key that NATO is able to get its message across effectively, as well as contest innaccurate messaging in a timely fashion. Syndicate work was completed with attention paid to the role of new media types in a variety of likely operational scenarios. 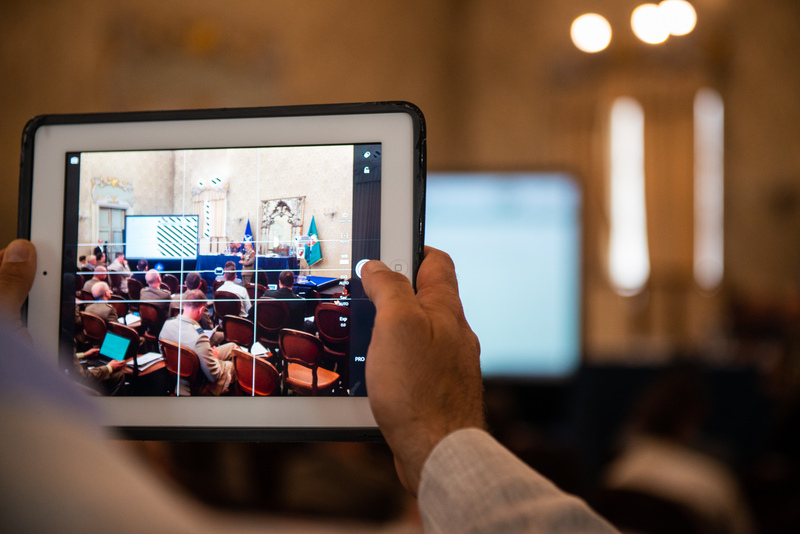 Participants included individuals from the NATO Strategic Communication Centre of Excellence, in Riga (Latvia), as well as British, German, Swedish, Canadian, French and American units. The Influence Division of the NRDC-ITA coordinates the activities of all non-kinetic operational functions, like Public Affairs, Information Operations (Info Ops), Operational Communications (PSYOPS), civil-military cooperation (CIMIC), Key Leaders Engagements (KLE, relations with key authorities), Security Force Assistance (SFA, i.e. train and assist missions) and synchronizes their effects with the Operations Division.